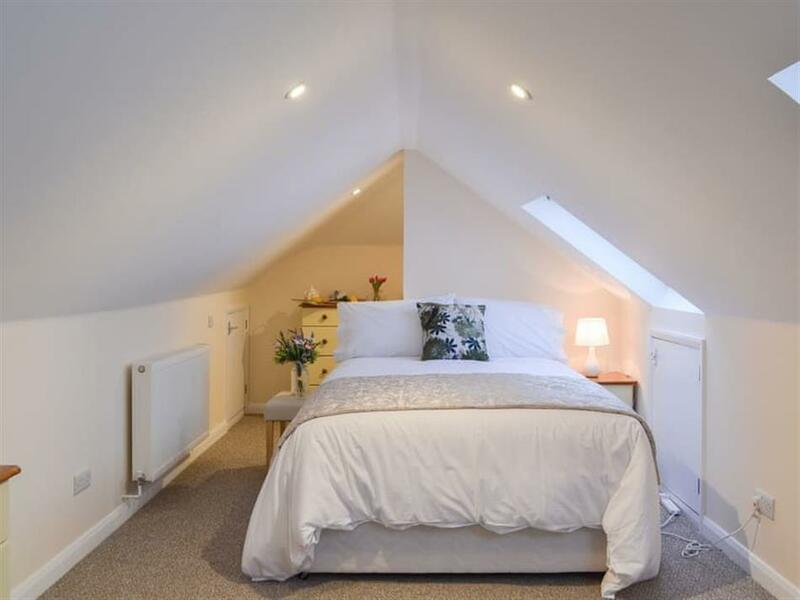 Windmill Cottage in High Salvington, near Worthing, Sussex sleeps 4 people. Windmill Cottage near Worthing, aptly named, has views of the now restored High Salvington Windmill which stands 320 feet above sea level on the glorious South Downs, and once provided Worthing with its grain. Call in and take a look! The cottage is in the owner’s grounds and benefits from an enclosed garden. It is ideally placed for exploring the glorious South Downs National Park including the South Downs Way footpath which runs for 100 miles from Winchester to Eastbourne. The seaside town of Worthing is 2½ miles away where you can stroll along the pier, taking in the lovely views and perhaps stopping off for coffee or tea in the café. Catch a train to Brighton and explore the jumble of alleyways, famously called The Lanes, in the historic quarter which are now home to a full range of independent, antique and boutique shops. You can also take a trip to the Royal Pavilion built for the Prince Regent who later became George IV. If you have a head for heights, then why not try the British Airways i360 observation tower where you can glide 450 feet skywards to enjoy the stunning views. In the other direction is the beautiful Arundel Castle and grounds, and further west is Chichester, which houses the cathedral where you can enjoy a play during the Chichester Festival. A day spent at Goodwood watching the car or horse racing will also be one to remember. The beach is 4 miles from Windmill Cottage near Worthing. With the shop 250 yards, and the pub & restaurant are 1½ miles from Windmill Cottage. Living/dining area: With 40 Freeview Smart TV and DVD Player. Bedroom 1: With king-size bed, 22 Freeview TV, patio doors leading to garden and en-suite with shower over bath, toilet and heated towel rail. Bedroom 2: With double bed, 32 Freeview TV, sloping ceiling and en-suite with shower over bath, toilet and heated towel rail. Gas central heating, gas, electricity, bed linen, towels and Wi-Fi included. Welcome pack. Enclosed garden with garden furniture. On road parking. No smoking. Holidays at Windmill Cottage run from Monday to Monday. Pets allowed at Windmill Cottage. For a better idea of where Windmill Cottage is, you can see Windmill Cottage on the map below. Windmill Cottage is in West Sussex; should you be on the lookout for a special offer, you can find all the special offers in West Sussex. It's always worth checking to see what is on offer at the moment. 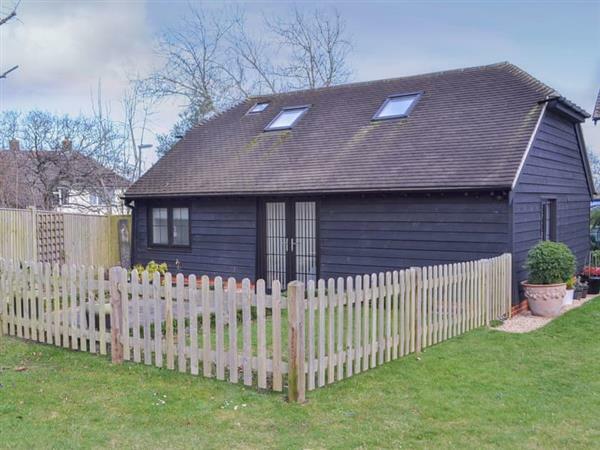 Do you want to holiday near Windmill Cottage (UK11188), you can see other cottages within 25 miles of Windmill Cottage; have a look to find your perfect holiday location.